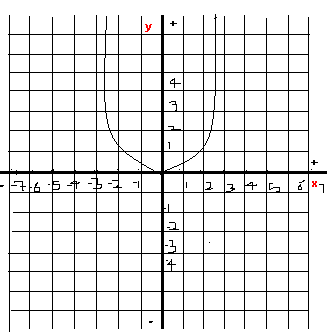 On a graph, design a diagram by transformation the given graph of f(x), -2 ≤ x ≤ 2. Briefly Define the other graphs in terms of f(x) and specify their domains. The diagram needs to use the graph at least 5 times.